You may have already heard the big news from BIM6x, our long-time ARCHICAD reseller and BIM solutions provider. 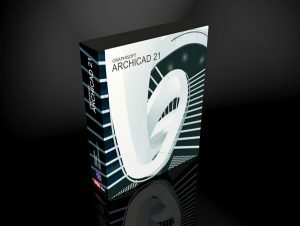 The company has globally released an RFA RVT Geometry Exchange Add-on for ARCHICAD 21. Though only a few weeks have passed since it was made public, the response has been pretty positive. 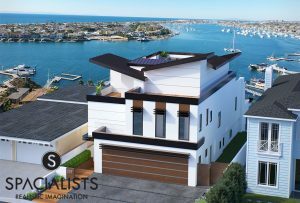 According to Chris Clark, BIM6x ARCHICAD Solutions Director there have been many downloads from their solutions page so far. You, the ARCHICAD user benefits by having more choices and options when it comes to situations when asked to import Revit objects. 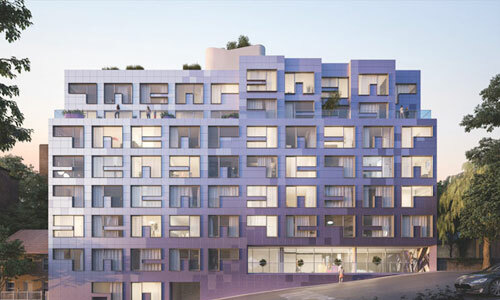 IFC is still your best bet to get the most detailed information into your model – but this will give architects another choice for interoperability. It also provides access to thousands of RFA objects currently available online. 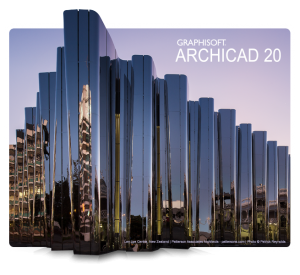 Link Ellis, BIM6x ARCHICAD Technical Director says the add-on further expands the many file format options ARCHICAD users can utilize in their workflows.